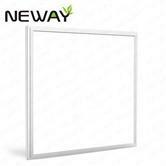 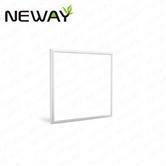 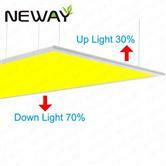 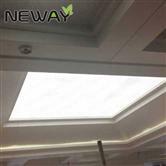 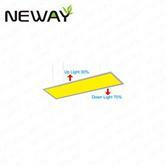 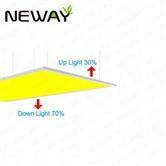 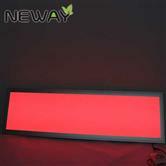 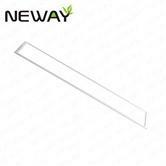 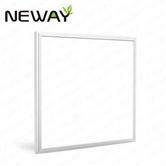 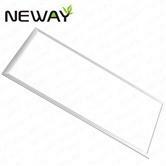 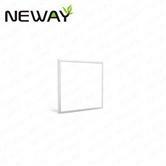 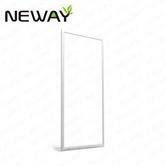 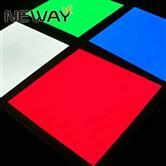 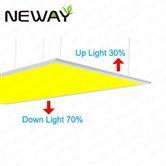 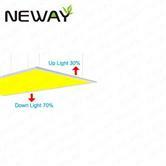 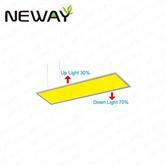 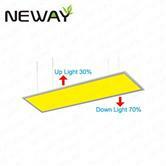 LED Flat Panel Ceiling Light - China LED Flat Panel Ceiling Light,LED Flat Panel Ceiling Light Manufacturer,Factory - Neway Lighting Int'l Co.,Ltd. 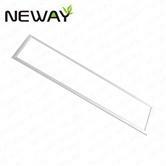 We are professional LED Flat Panel Ceiling Light manufacturers and factory.We can produce LED Flat Panel Ceiling Light according to your requirements.More types of LED Flat Panel Ceiling Light wanted,please contact us right now! 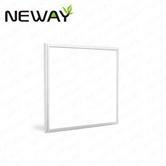 If you cannot find the information you want, you can search for more products LED Flat Panel Ceiling Light Information is through here. 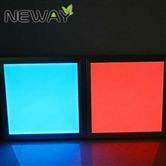 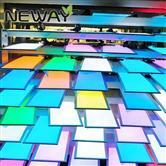 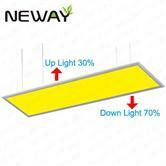 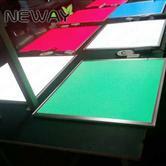 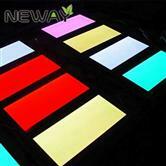 We are dedicated to providing you with more LED Flat Panel Ceiling Light Manufacturer. Anyway, thanks again for your kind patronage!